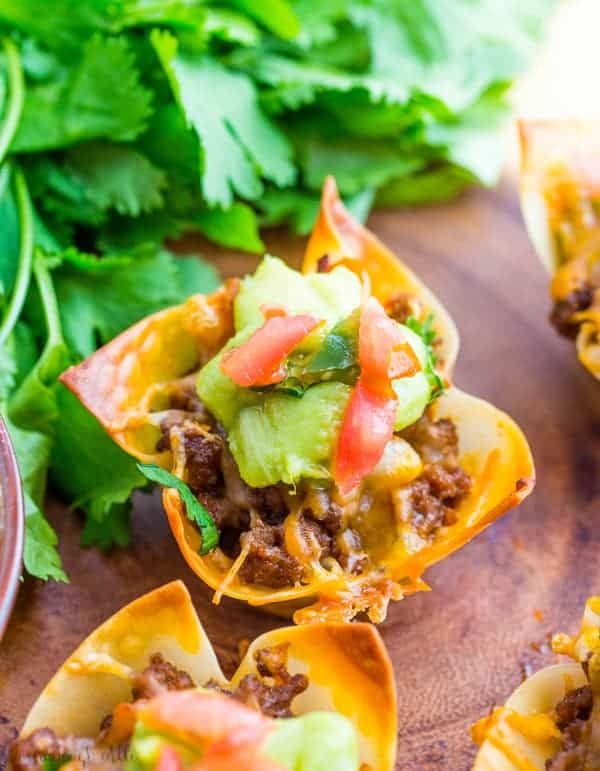 Crunchy and bite sized these Taco Wonton Cups are a quick and easy appetizer for any time of day. So here we are approaching the end of the year. 2016 has really flown by. I have accomplished a lot of what I was wanting to this year….